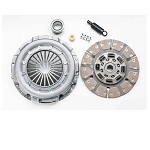 Clutch slipping in the ZF6 7.3 Powerstroke transmission?. 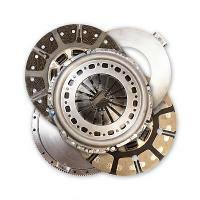 Manual transmission upgrades included performance clutches for better holding without slippage from increasing your performance and power. 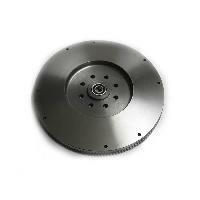 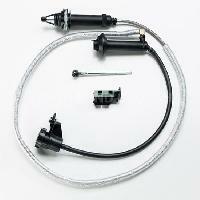 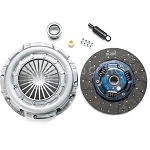 The Best Clutch upgrades hold more power. 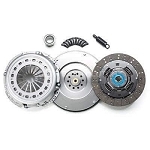 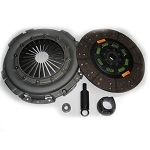 Clutch kits from South Bend Clutch and Valair can give you the holding power you need and include dual disc clutches for the ultimate holding power. 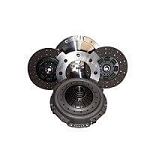 Choose the best clutch for your needs but also choose a higher power rating than you need to ensure long life and optimal performance.